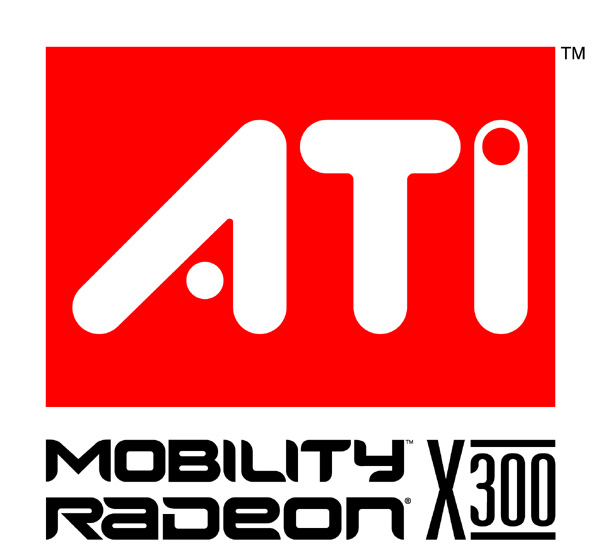 ATI Mobility Radeon X600 is a lower middle graphic card for notebooks of the X000 series (also the 1000 series). Its performance is identical with the AGP chip Mobility Radeon 9700 (technically similar). The X700 is clearly better. X600 was replaced by the X1400. 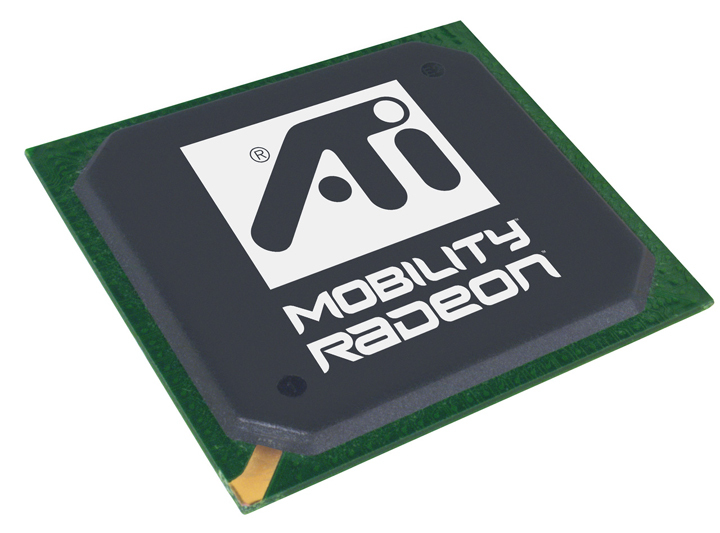 Also a ATI Mobilty Radeon X600SE or X600 SE is inserted in some notebooks. This is a slower X600 with Hypermemory (only 32 MB own memory according to forum reports) and about 700 points in 3DMark 05.